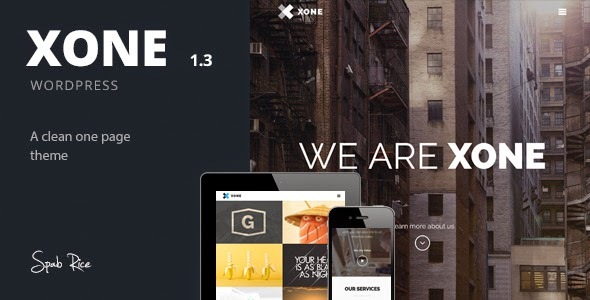 Xone is a clean, elegant & modern one page template. It is ultimate flexible with loads of nice options and features. It can be used as a “One Page” Website or a “Multi Page” Website. The theme is RETINA READY and RESPONSIVE.